This page provides a home for research and data that are produced out of the BruinX office. Current and trend information about the gender and racial/ethnic composition of students, faculty, and staff may be viewed using our BruinX Dashboards. To access information about our real-time student climate assessment mobile app, check out the BruinXperience landing page. Look for us to post preliminary findings soon! Our BruinX Dashboards are user-friendly, interactive visualizations that help us see important information about UCLA, including the diversity of its students, staff, and faculty. In the spirit of fast iteration, new Dashboards are added regularly and existing Dashboards are updated as new information becomes available. The BruinXperience mobile app provides a space for students to communicate their experiences (good, bad, indifferent) at UCLA. This app is a unique opportunity for students to communicate how you are experiencing the campus. We hope to extend the app to staff, faculty, and academic personnel in the future. 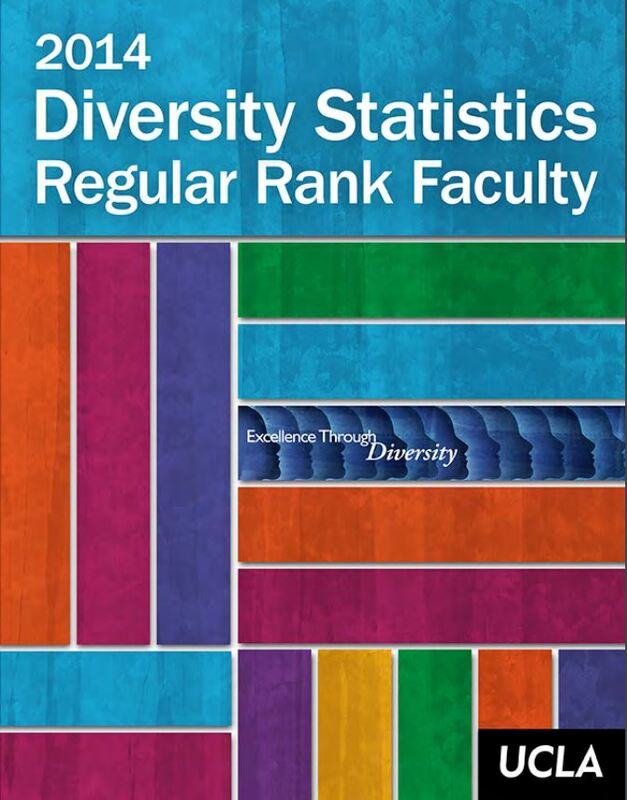 Prior to the BruinX Dashboards, information about the gender and racial/ethnic composition of regular-rank faculty was published in the UCLA Campus Faculty Diversity Monograph. Campus Mongraphs contain statistics about the current population of regular-rank faculty at the department level. Academic departments in all schools, except for the School of Medicine, are included in the Monograph. The School of Medicine produces its own set of Diversity Statistics (independent from the Campus Monograph). 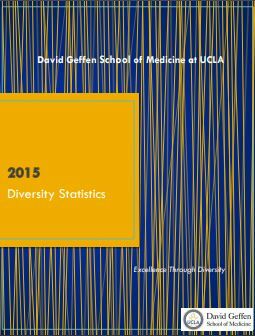 PDF versions of the School of Medicine Diversity Statistics are available on the School of Medicine Diversity Affairs Office website. 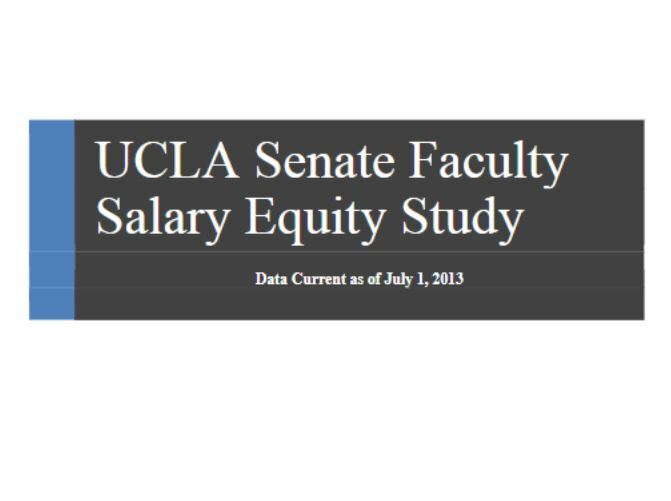 A joint Senate-Administration Faculty Salary Equity Committee was established to develop a comprehensive study of salaries by gender and race/ethnicity. This report focuses on Senate faculty of the General Campus and analyzes salary data as of July 1, 2013. 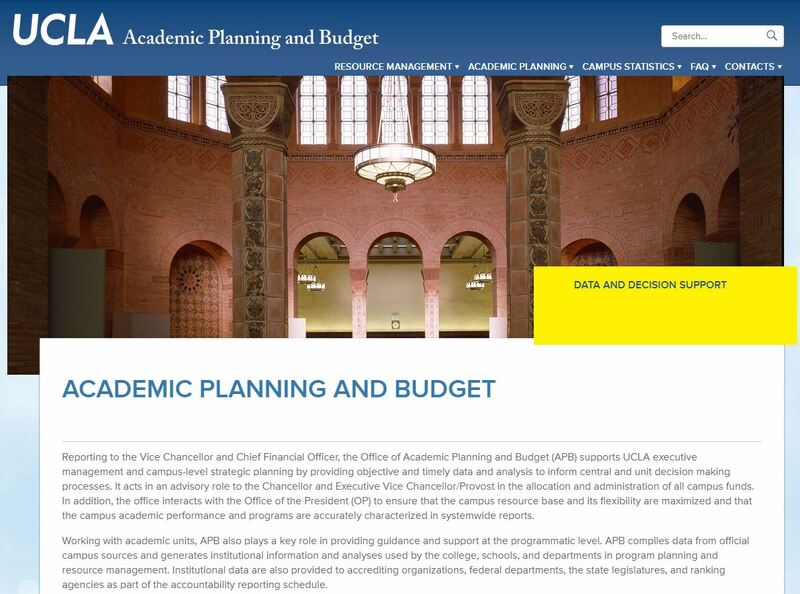 The Academic Planning & Budget Office publishes official UCLA institutional data on students, including admissions, enrollments, degrees, and graduation rates. From the APB homepage, click on the Campus Statistics tab to link to data tables and charts. SAIRO is the research and assessment office within UCLA’s Student Affairs organization. In the Reports and Data section of the SAIRO website you will find a variety of analytical briefs, data tables, and other resources about the UCLA student population. 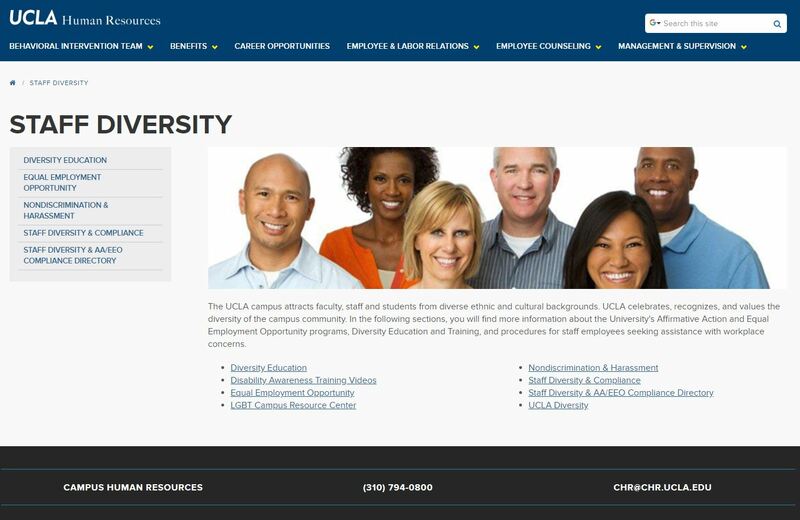 On the UCLA Staff Diversity website, you will find more information about the University’s Affirmative Action and Equal Employment Opportunity programs, Diversity Education and Training, and procedures for staff employees seeking assistance with workplace concerns.